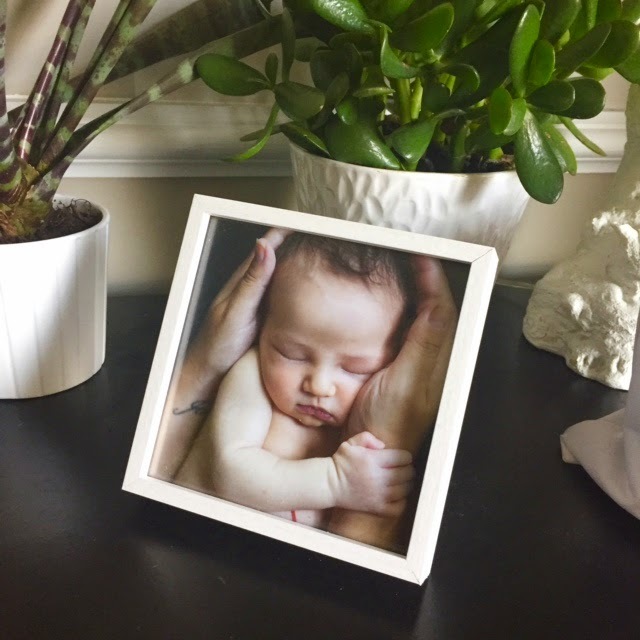 Continuing with our Father's Day gift guides, today I want to share a new photo framing service perfect for this holiday called Pictli. 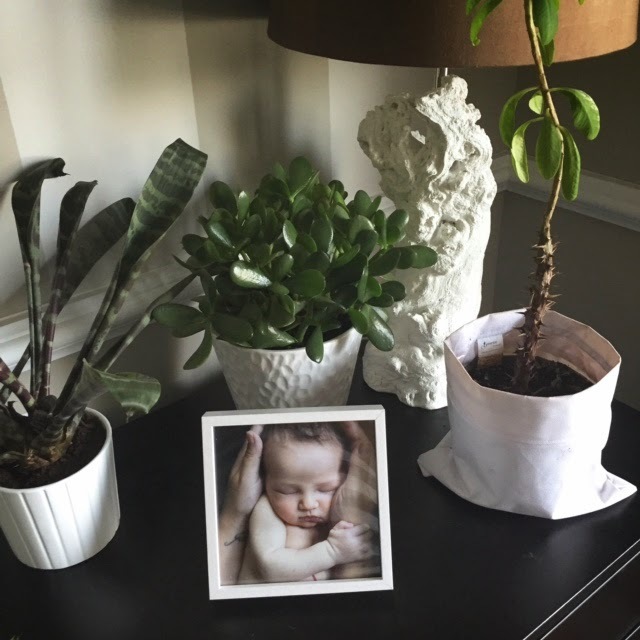 Pictli is the easiest way to send a framed photo gift from all your media devices including phone, laptop, or tablet. 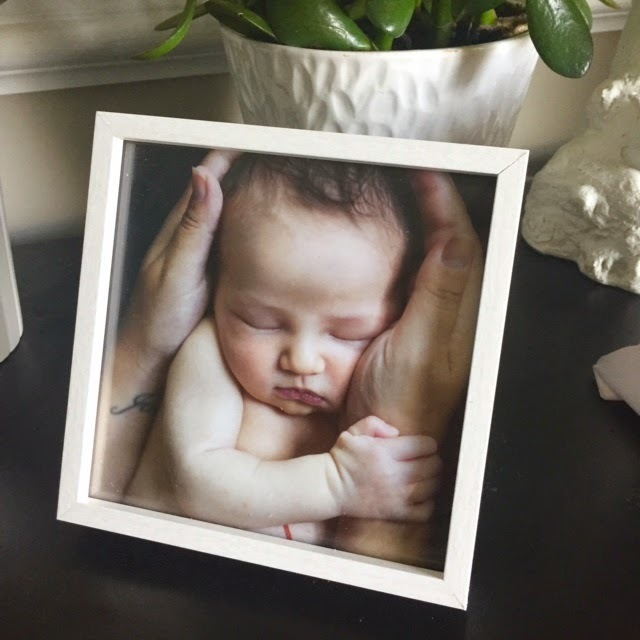 Simply choose a picture from your computer, Facebook or Instagram accounts then select a high-quality, handmade frame from their catalog. Before you know it, you will receive a high-quality nine-ink printed picture, matted and framed in a beautiful handmade frame. Pictli will even gift wrap and include a note for the recipient. The process couldn't be easier and quicker! 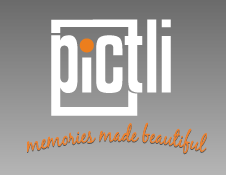 SPECIAL OFFER - Pictli is offering all Hello Jack readers a 20% off you next order. Enter code "MFCP1504" during checkout. 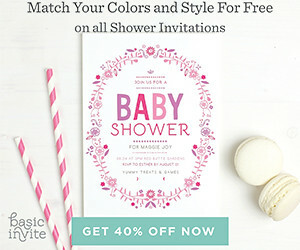 Valid until May 31, 2015.